Printing is more than putting ink on paper. It is an opportunity to tell your story, establish your identity. It's an opportunity to create something that gets attention and provokes reaction. SO, WHO ARE YOU? LET US HELP YOU TELL THE WORLD. At Oregon Lithoprint, we'll help find the perfect marriage of color, size, texture, weight, format and binding. 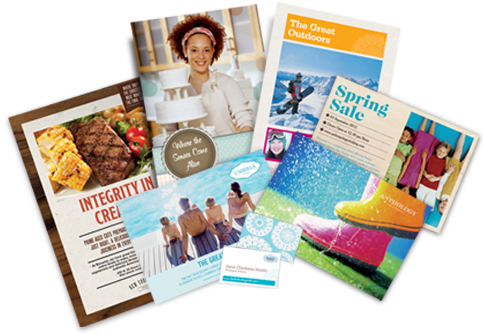 We'll help you publish something unique, something that resonates, something that hits your target spot on.